Bryan, M.D. & Anderson, R. (2014). 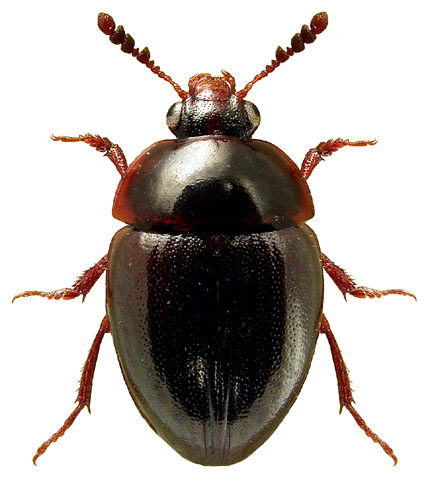 Anisotoma castanea (Herbst) (Leiodidae), new to Ireland, discovered in Co. Tyrone. The Coleopterist 23(1): 16. Hance, D. (2011). Anisotoma castanea (Herbst) (Leiodidae) in East Sussex VC 14. The Coleopterist 20(3): 139.